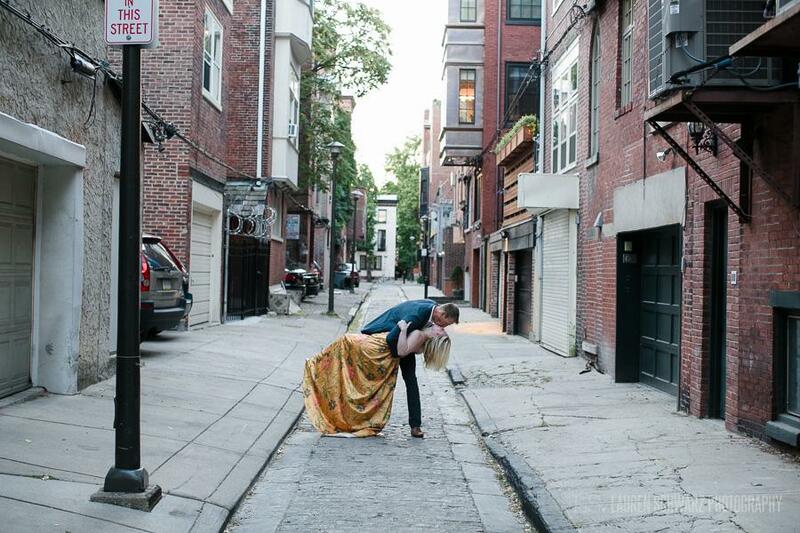 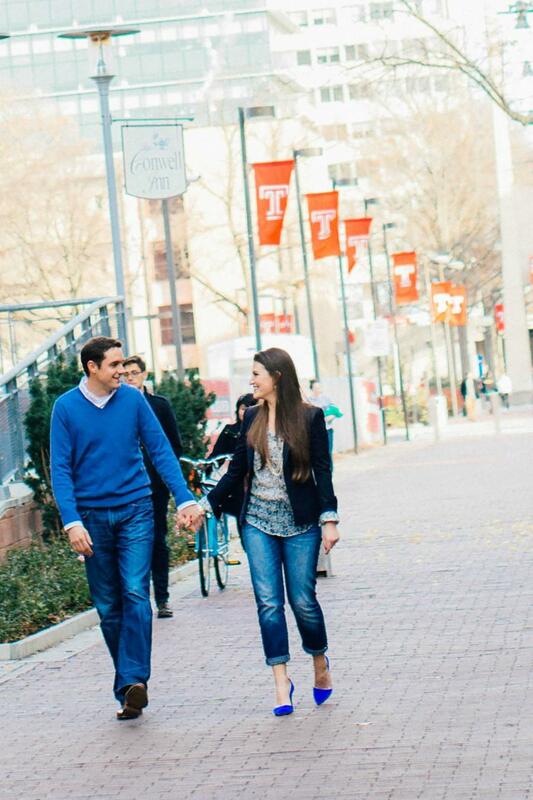 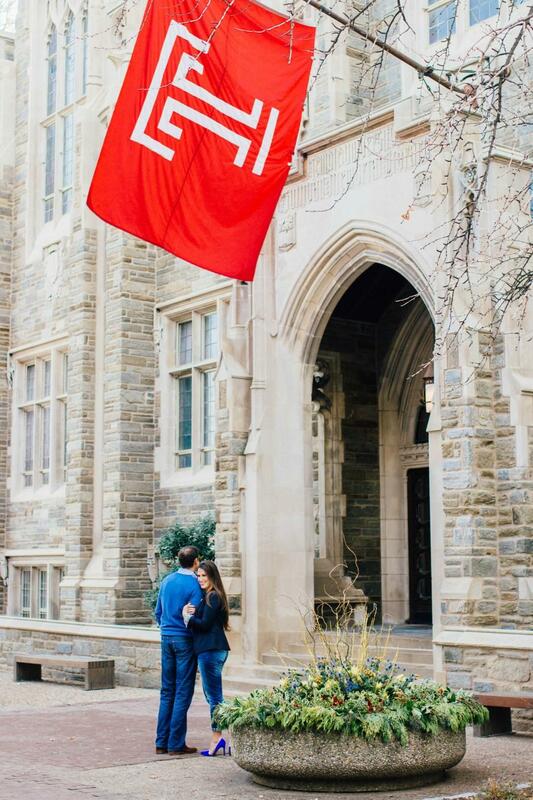 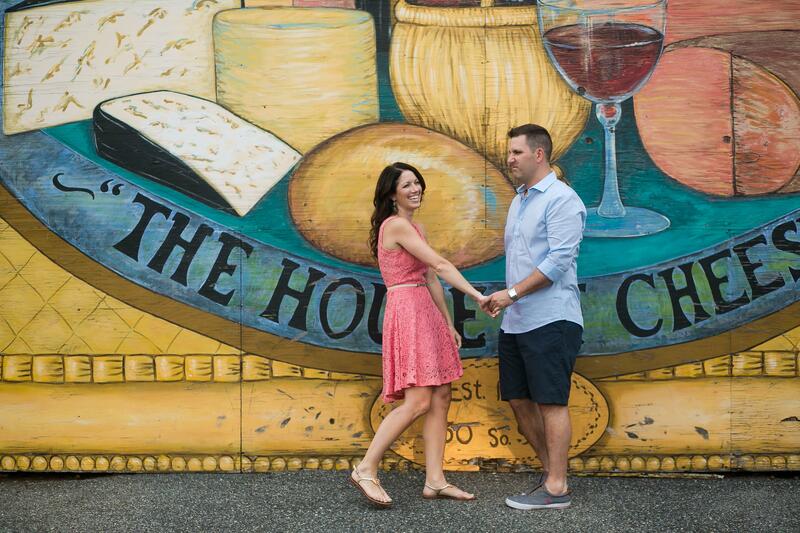 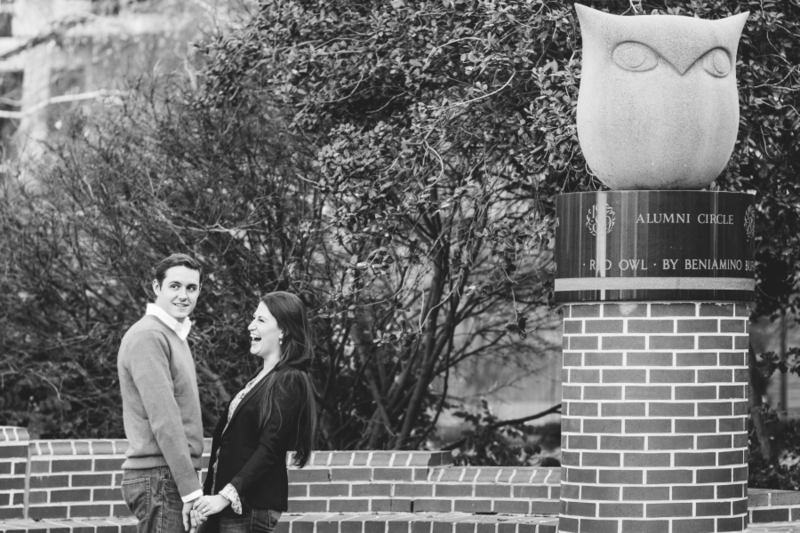 We’re back with another installment of “5 Unique Locations For Engagement Photos in Philadelphia”! 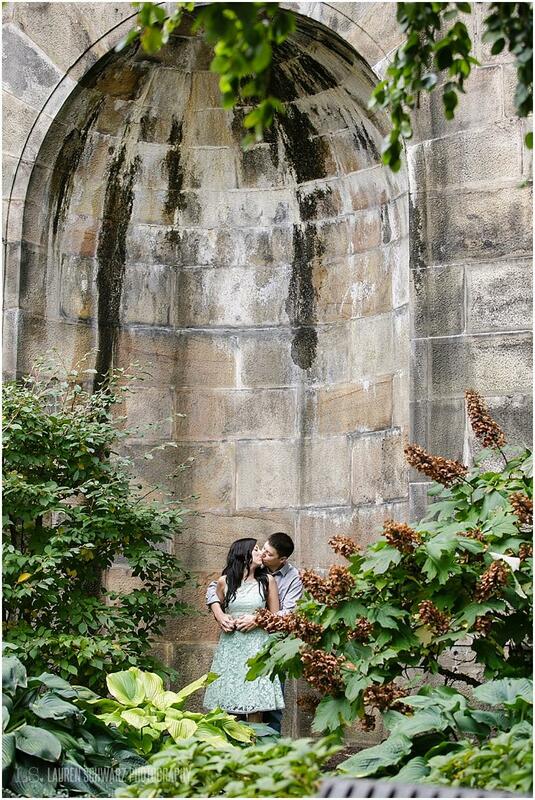 We all know about the most popular spots in Philly for photo ops, but I find it special to see couples who choose more non-traditional locations to have their shoot. 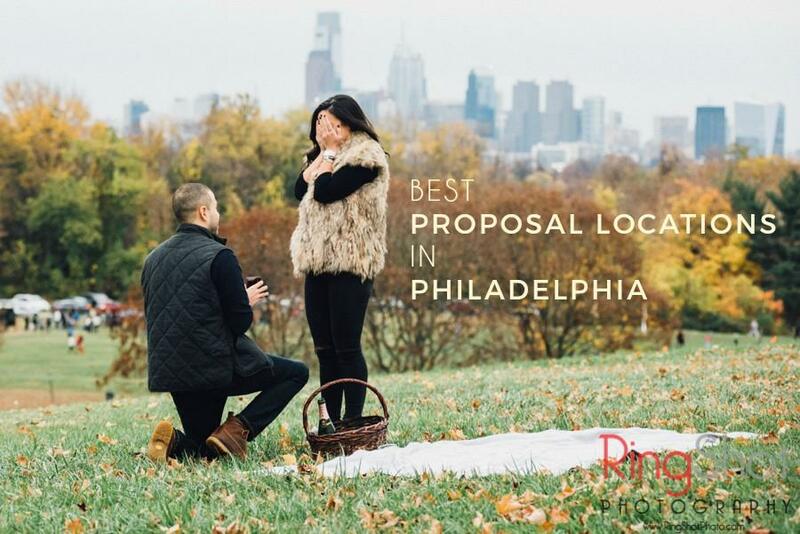 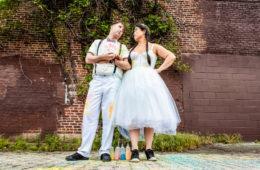 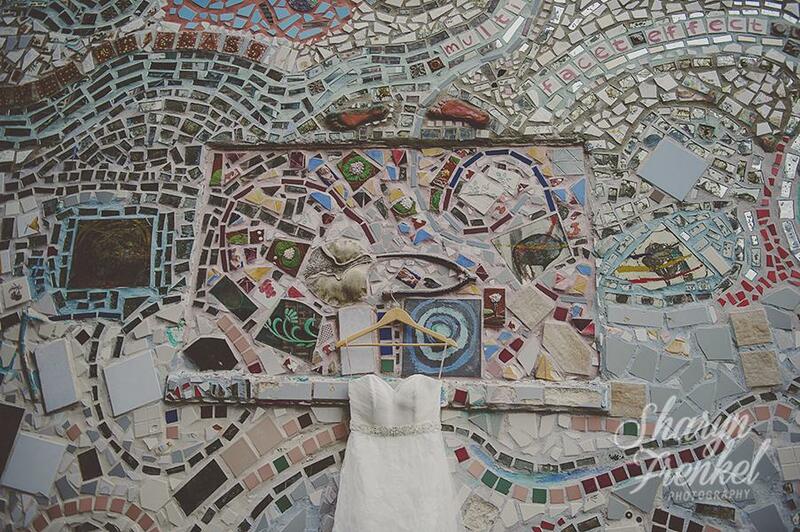 In case you haven’t seen the first ten locations make sure you check out 5 Unique Locations For Engagement Photos in Philadelphia, part one and part two. 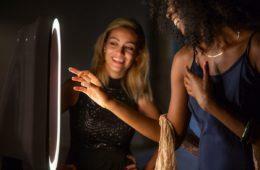 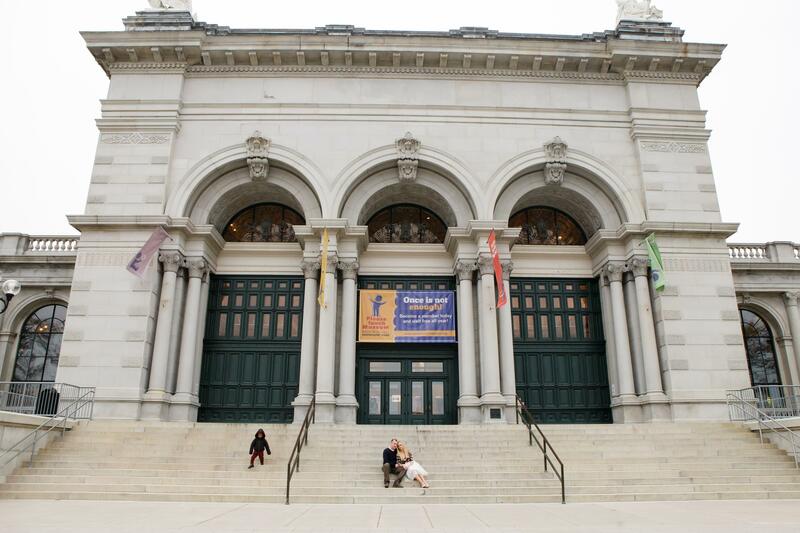 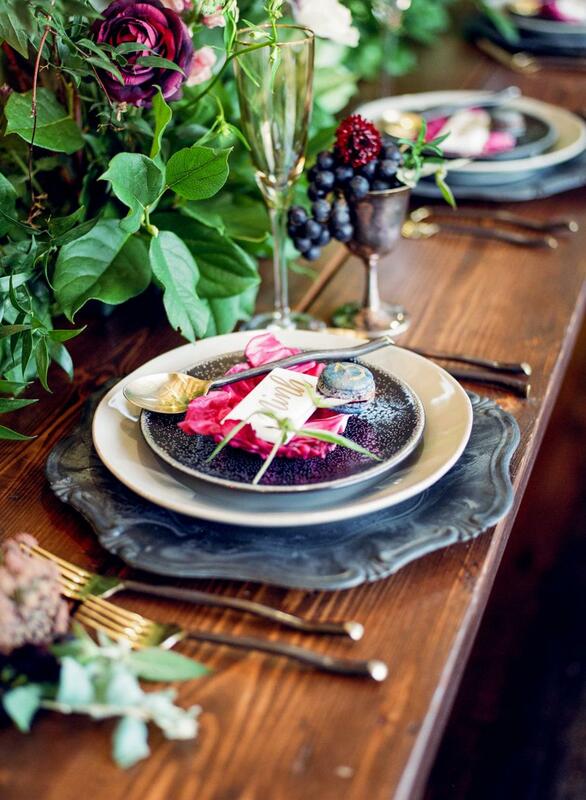 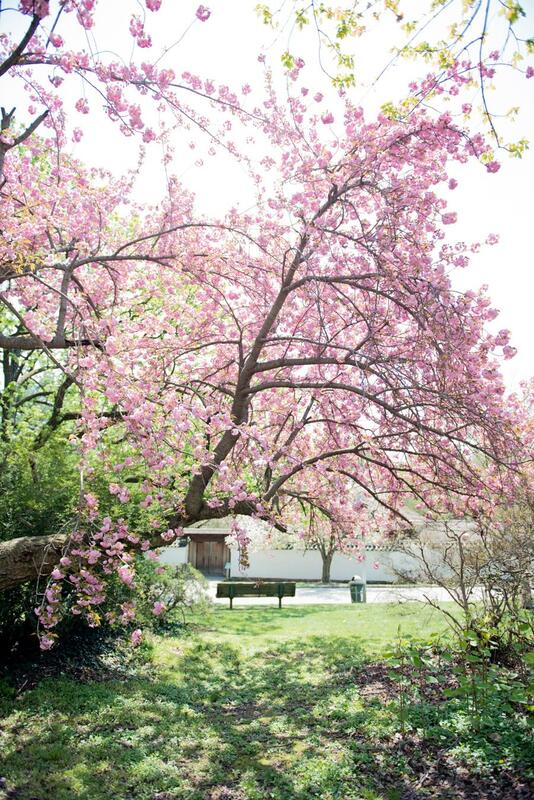 In addition to those locations here are a few more that we love, see what spots made the list! 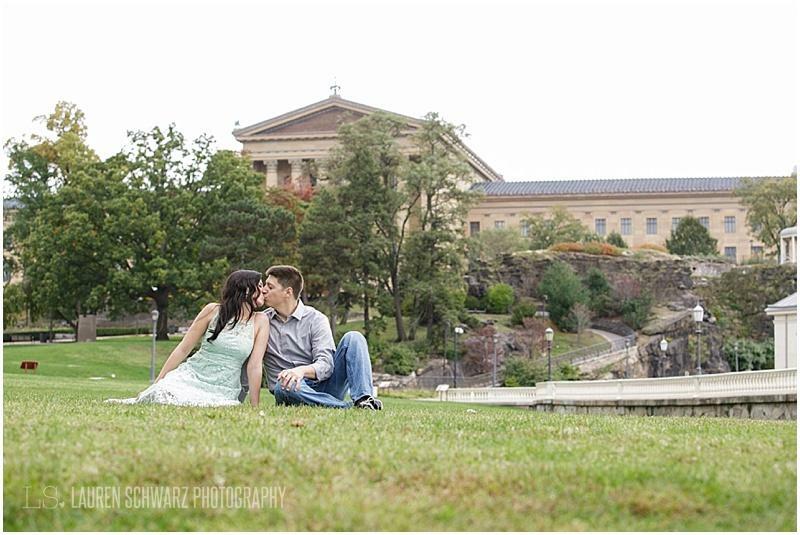 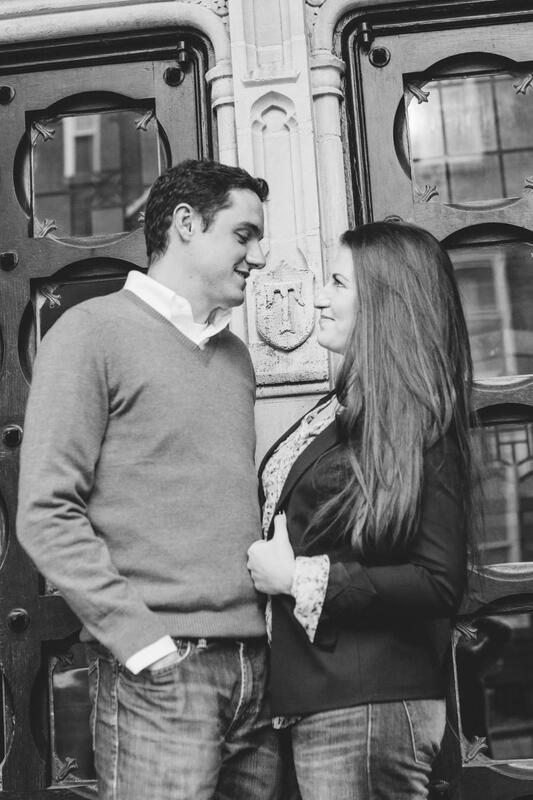 “It is always an honor to assist my clients in choosing their locations for both their engagement photographs as well as their wedding day portraits. 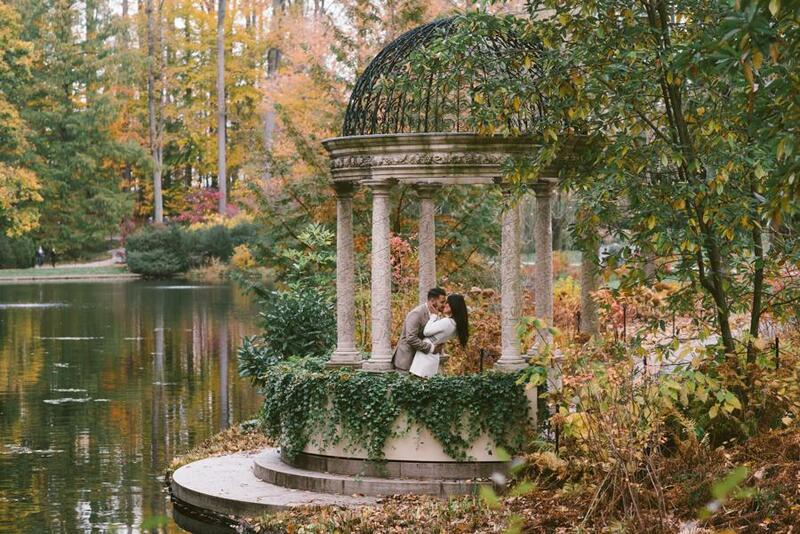 One of my favorite locations is Longwood gardens. 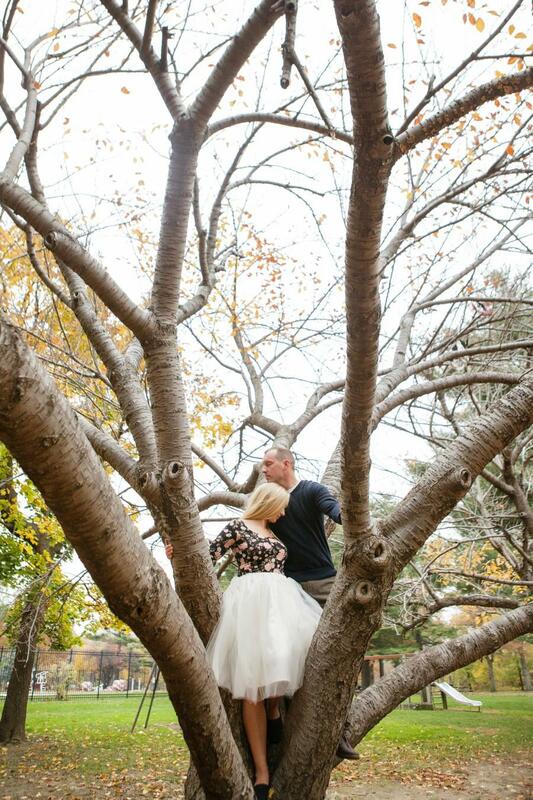 Not only are there endless locations for portraits within the 1,077 acres that this popular garden holds. 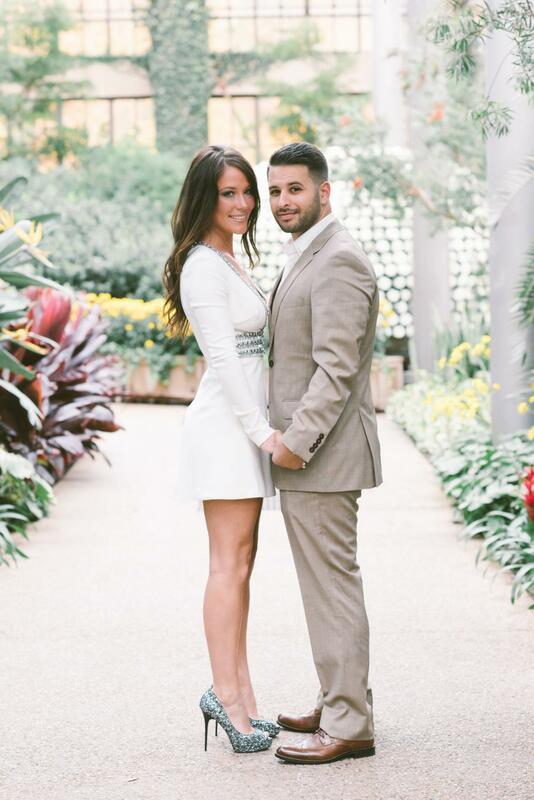 But there are heated greenhouses, conservatories and even indoor gardens to walk through.There is nothing more romantic than a Longwood Gardens engagement session. 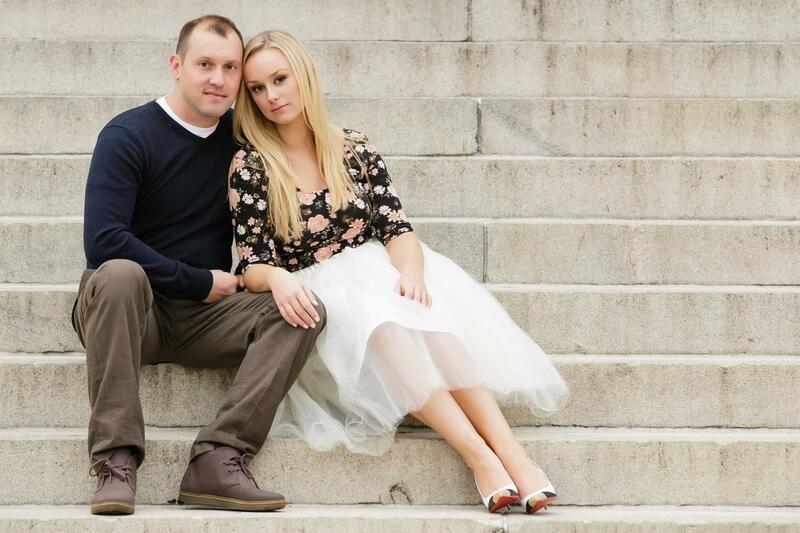 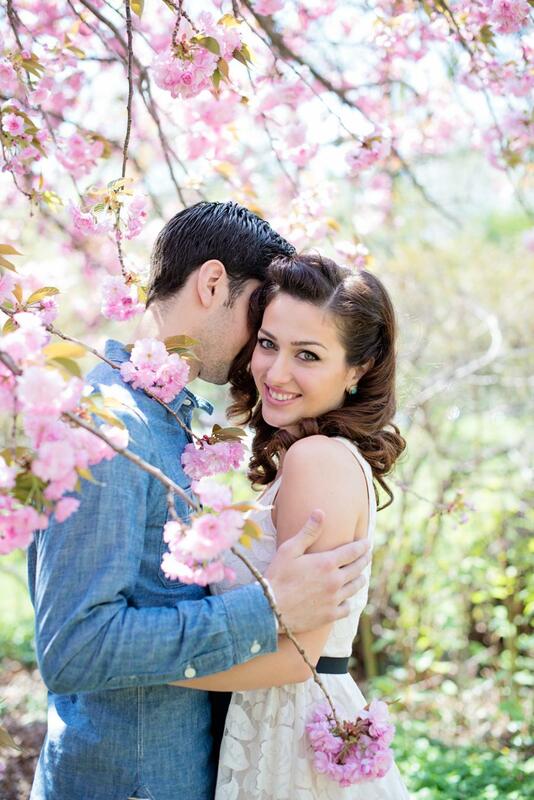 Whether you are looking for a glam look or casual, the gardens will be the perfect backdrop for your portraits. 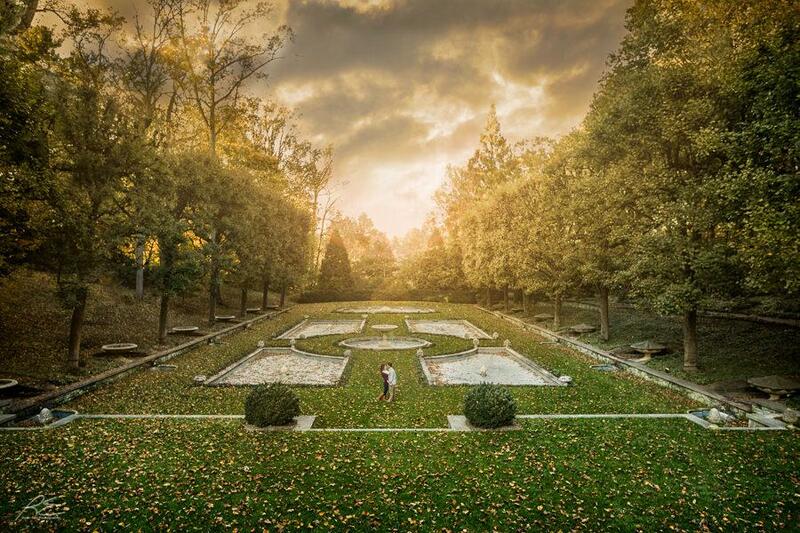 Longwood gardens is also opened year round and has a calendar of events to also choose from. 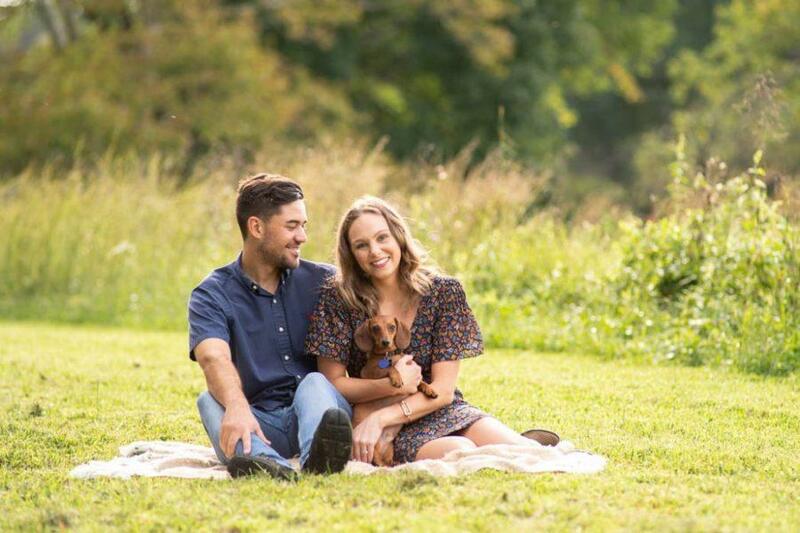 We decided Longwood gardens would be the perfect location for Lou and Ashley’s engagement photographs because there wedding is taking place at the Overbrook Country Club which will be filled with gorgeous florals, overlooking the stunning golf course. 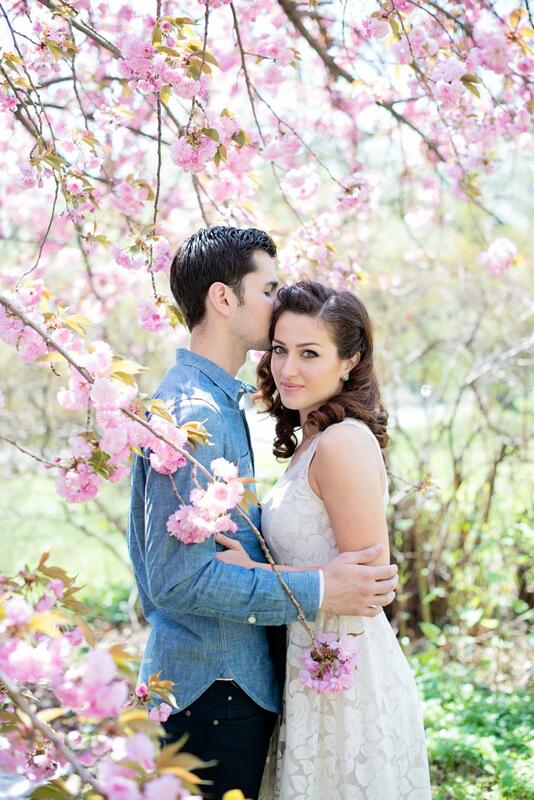 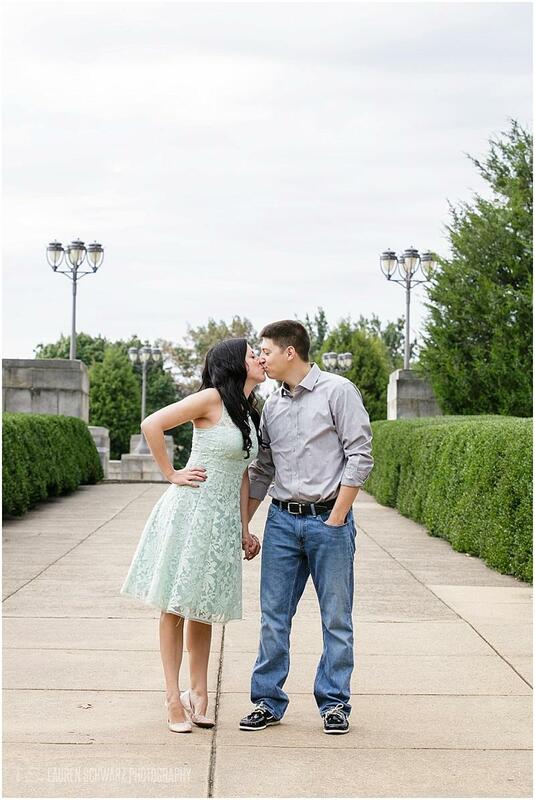 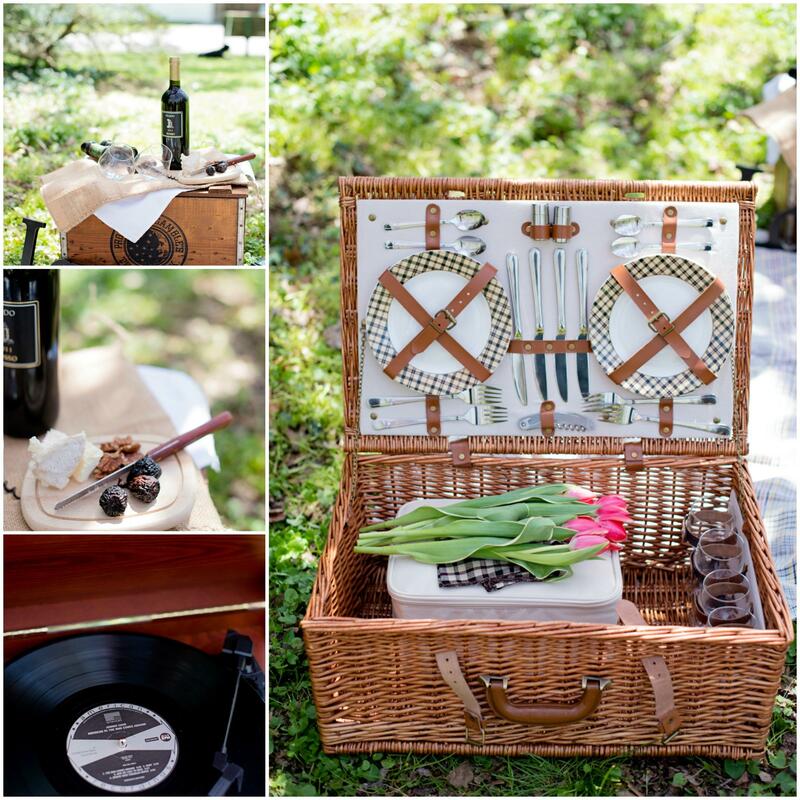 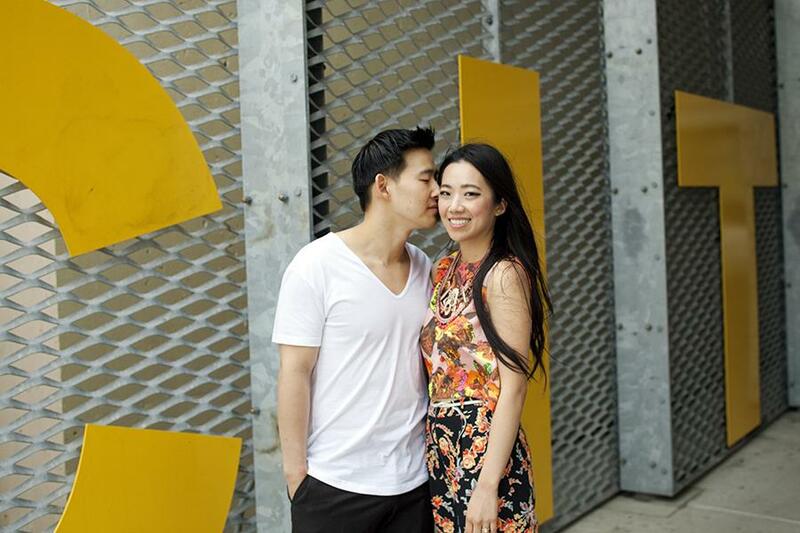 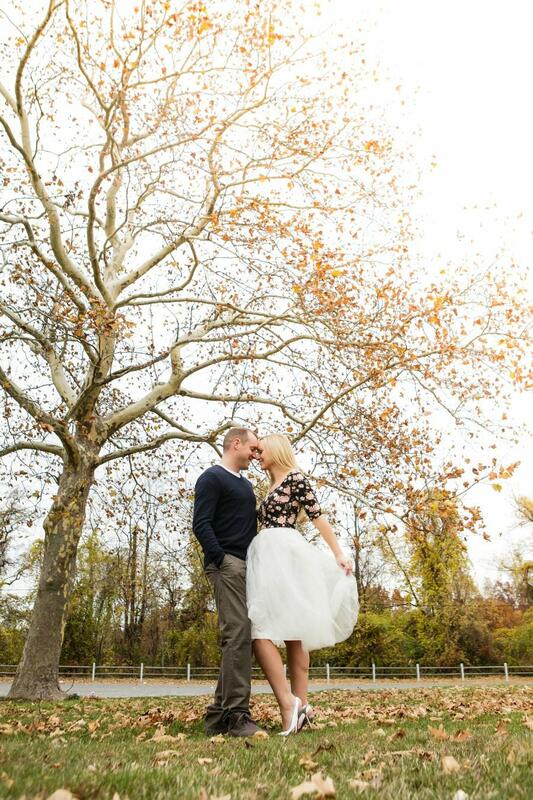 We knew that we wanted to incorporate florals for their engagement session as well. 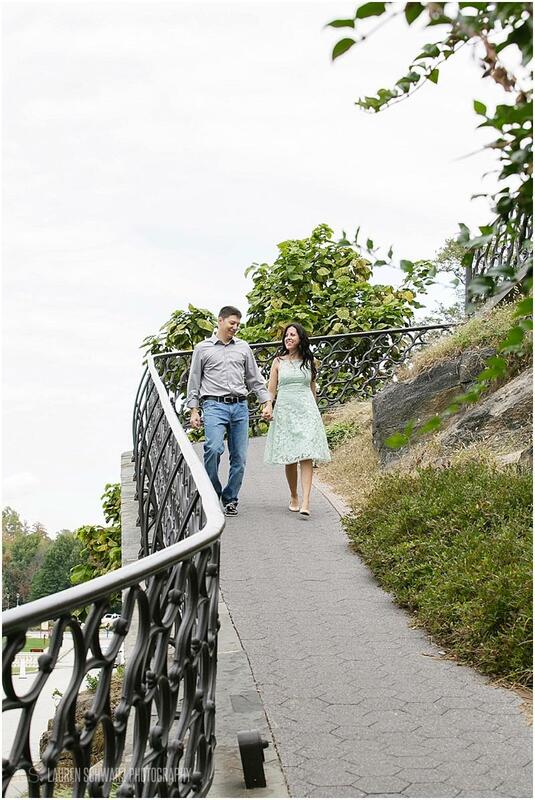 This lead us to the beauty of Longwood Gardens.